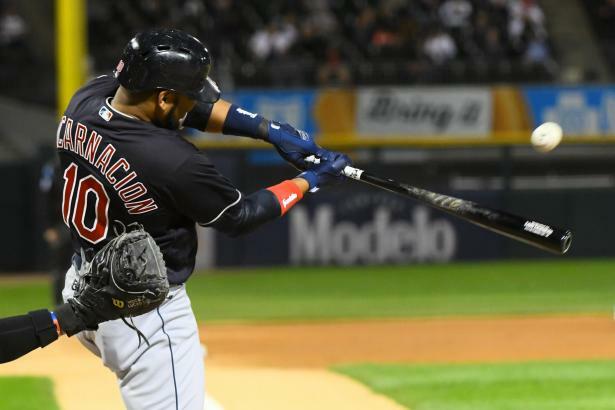 NOTE: Our preseason Market Pulse column is an exercise in identifying the gaps between the valuation of the "popular" market (as reflected in Average Draft Position, or "ADP") and that of BaseballHQ.com. If a player is not listed here, it's likely that he qualifies at a scarcer position, or he's not in the ADP top 500-600 (it's a bit fluid). Remember that this is an exercise in relative valuation, not absolute.